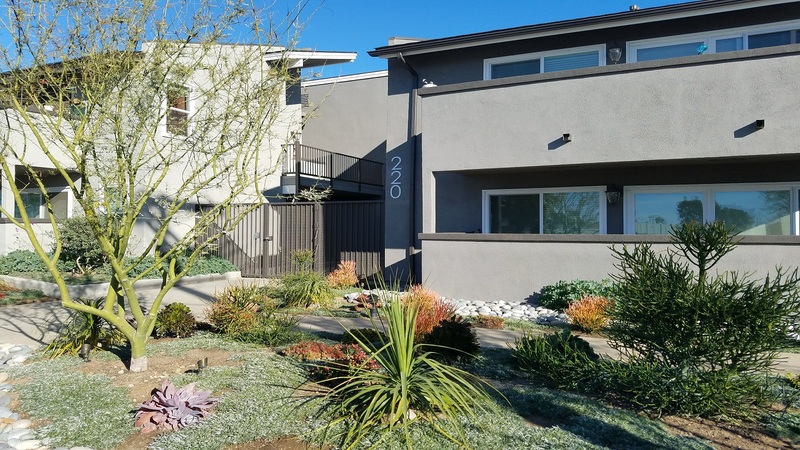 San Diego, CA – July 9, 2018 – ABI Multifamily, the Western U.S.’s leading multifamily brokerage and advisory services firm, is pleased to announce the $1,450,000 / $241,667 Per Unit sale of the Barnes Manor Apartments located in Oceanside, California. Built in 1979 and recently renovated, the property consists of one two-story rental building on 0.10 acres. Of frame construction with pitched composition shingle roofs, Barnes Manor's unit mix consists entirely of one-bedroom units 625 square feet in size. "The property is in a terrific location, approximately one mile to Oceanside Pier, with full access to major transportation arterials and beaches," states Patrick J. Doyle, CCIM, Partner at ABI, and co-lead broker for the seller in this transaction along with Eric Turner, Senior Vice President. "Additionally the property has been completely renovated and repositioned which provides the buyer with a low maintenance property which has maintained consistent high occupancy levels," states Eric Turner. The buyer is a private investor based in Newport Beach, California. The seller is a private investment company based in San Diego, California. The multifamily brokerage team of Patrick J. Doyle, CCIM and Eric Turner represented the seller in this transaction.